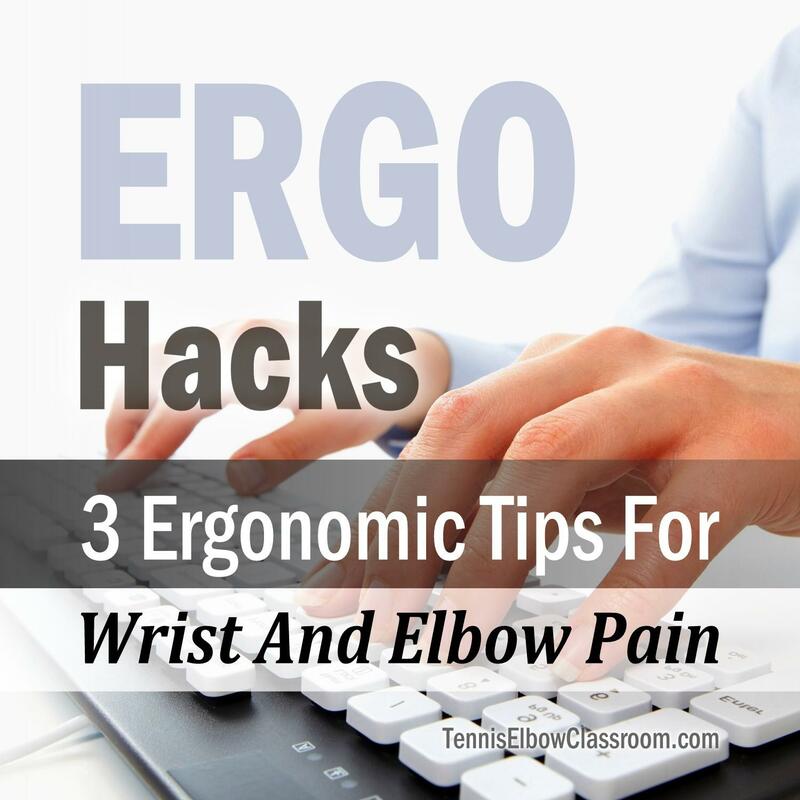 This covers the three biggest ergonomic factors, as I see them – The 3 big "hacks" that have benefited me tremendously over the years with all the time I've spent on my computer, which is pretty substantial. I'll leave the 7 other suggestions for you to read in my article, 10 Tips To Healing Mouse Elbow (link below) – If you want more suggestions and details, beyond the ergonomic. I'm focusing on the 3 key ergonomic suggestions because these are adjustments that you only need to make once that can deliver substantial improvements for years to come.